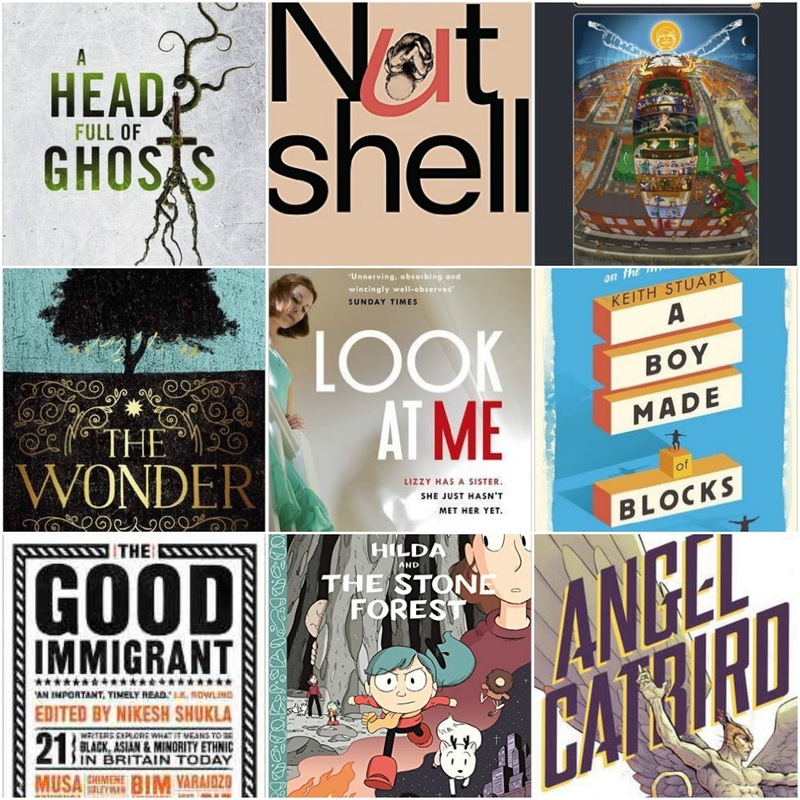 Here’s a look at a handful of books, published this month, that I’ve either read or can’t wait to get my greedy mitts on. I meant to grab up this creepy sounding, coming-of-age novel when it was published in hardback at the beginning of the year but I’ve been so slow it’s already out in paperback! 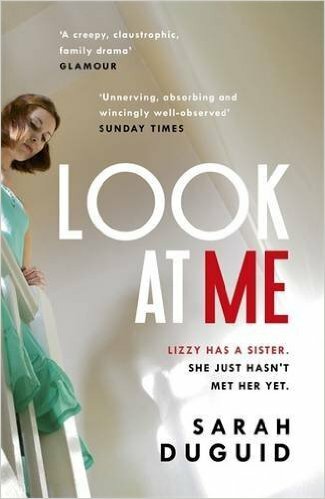 Buy your copy of Look at Me from Amazon here. Yes, it’s aimed at children and no, I don’t care. Hilda is one of my favourite children’s characters ever. As long as Luke Pearson keeps creating new stories, I’ll carry on reading them. Hilda stories are always as beautiful as they are fun to read so I’m really looking forward to this! Hilda may be grounded, but that won t stop her from heading off on another daring adventure! But everything is thrown off course when her mother catches her and is dragged along for the ride. Furious with each other, the bickering pair find themselves lost in the land of the trolls, forced to embark on a dangerous journey to make their way home. And to make matters even more difficult, Hilda has to do so . . . as a troll? Buckle your seatbelts for a crazy body-swapping adventure! 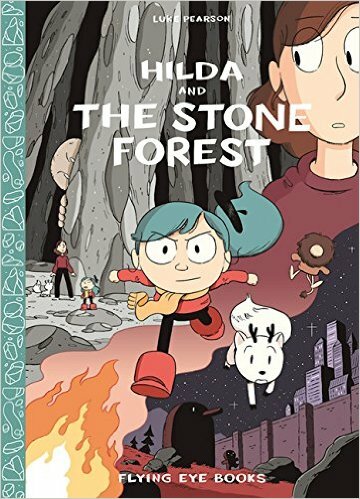 Buy your copy of Hilda and the Stone Forest from Amazon here. When you hear that a novel is a bit of a beast, you might image a brick sized book. 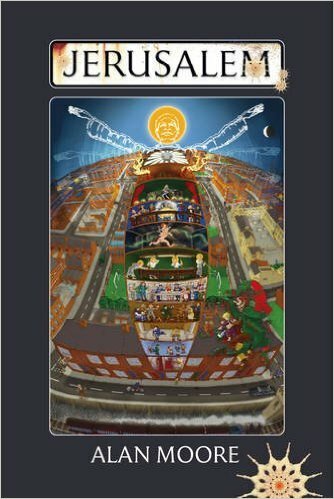 Well, Alan Moore has gone a little further and penned this million word novel that comes in hardback or three volume slipcase paperback. He described it as “a savage, hallucinating Enid Blyton” to the BBC, I’m in. Timers at the ready for how long it takes to read! In the half a square mile of decay and demolition that was England’s Saxon capital, eternity is loitering between the firetrap tower blocks. Embedded in the grubby amber of the district’s narrative among its saints, kings, prostitutes, and derelicts a different kind of human time is happening. An opulent mythology for those without a pot to p*ss in, through the labyrinthine streets and pages of Jerusalem tread ghosts that sing of wealth and poverty; of Africa, and hymns, and our threadbare millennium. Buy your copy of Jerusalem from Amazon here. When Stephen King openly admits that a book ‘scared the living hell’ out of him then you have to sit up and pay attention. 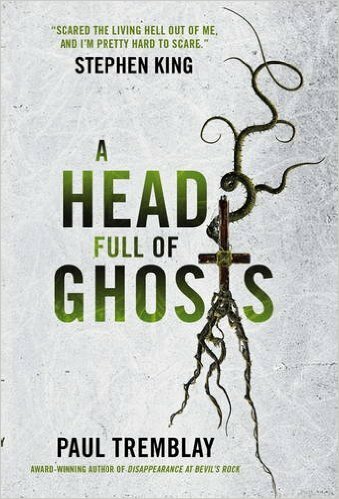 Buy your copy of A Head Full of Ghosts from Amazon here. As with so many books these day, it’s the hugely positive social media surrounding this novel that first grabbed my attention. This story is based on the author’s own experiences with his son, sounds like it could end up with me having a blub but in a good way. 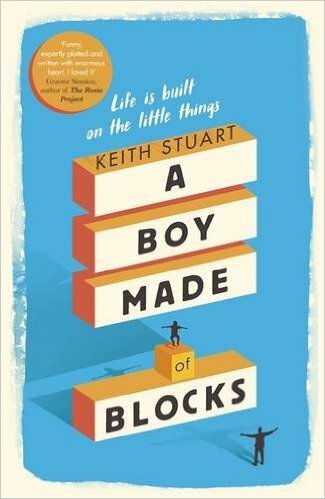 Buy your copy of A Boy Made of Blocks from Amazon here. 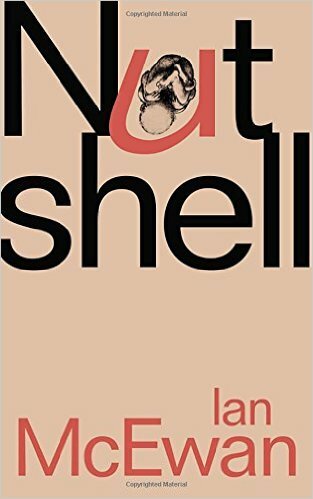 Ian McEwan is simply a literary master so when I heard this novel is written from the perspective of a foetus, it only made me more certain that I’d be picking this up on publication day. It’s on my shelf and ready to go as soon as I finish the book I’m on at the moment! 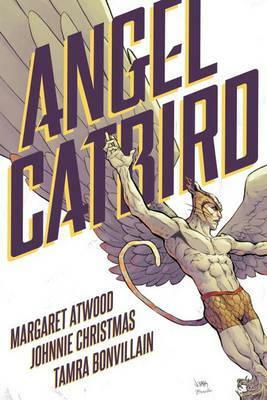 There are so many excellent reasons to buy this collection of short stories it’s hard to know where to begin. What started as a mission by editor Nikesh Shukla to spread the voices of Black, Asian and Minority Ethnic turned into a crowd-funded book featuring twenty ones stories from some of Britain’s most exciting writers. The book got incredible support from the literary community, including J.K Rowling herself, and is available from all good bookshops from 22 September 2016. 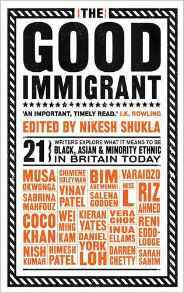 Buy your copy of The Good Immigrant from Amazon here. The author of bestselling Room is back with her brand new novel, The Wonder. Set in the Irish Midlands in the 1850s, The Wonder – inspired by numerous European and North American cases of ‘fasting girls’ between the sixteenth century and the twentieth – is a psychological thriller about a child’s murder threatening to happen in slow motion before our eyes. Pitting all the seductions of fundamentalism against sense and love, it is a searing examination of what nourishes us, body and soul. 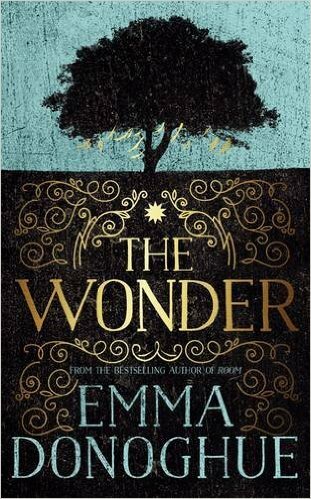 Buy your copy of The Wonder by Emma Donoghue from Amazon here.